After nearly 6 years of development, the first D-Rmor Gear blade is here. Embodying all the best features of an everyday carry blade, the EKD-1A was designed from the ground up to be a perfect compliment to a concealed firearm, or as a standalone personal defense tool in non-permissive environments. At just under 7.25″ in overall length, and a blade length of 2.95″, the EDK-1A is legal in most jurisdictions (please check your own local laws before carrying). 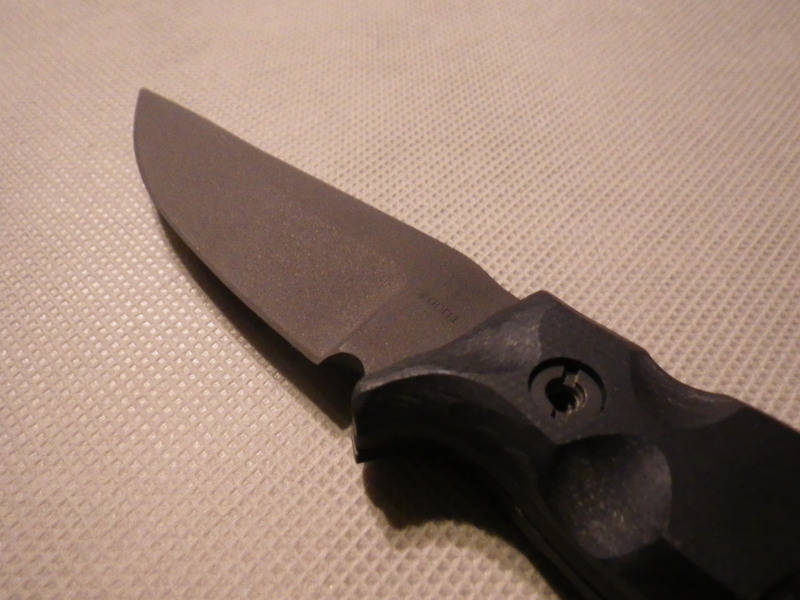 With a blade geometry optimized for both the cut and the thrust, it is well-suited to any defensive style. 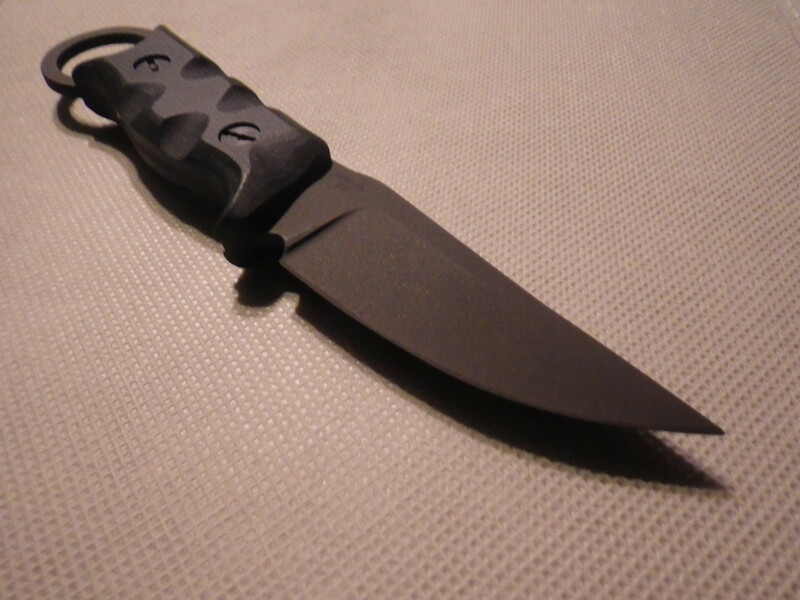 To enhance its utility as a defensive carry tool, it incorporates a Karambit-style finger ring, to speed deployment using gross motor skill. Precisely CNC machined and available in either D2 or CPM-3V steels (both hardened to approximately 59-60 Rockwell-C and cryogenically tempered), these knives will stand up to extreme use. 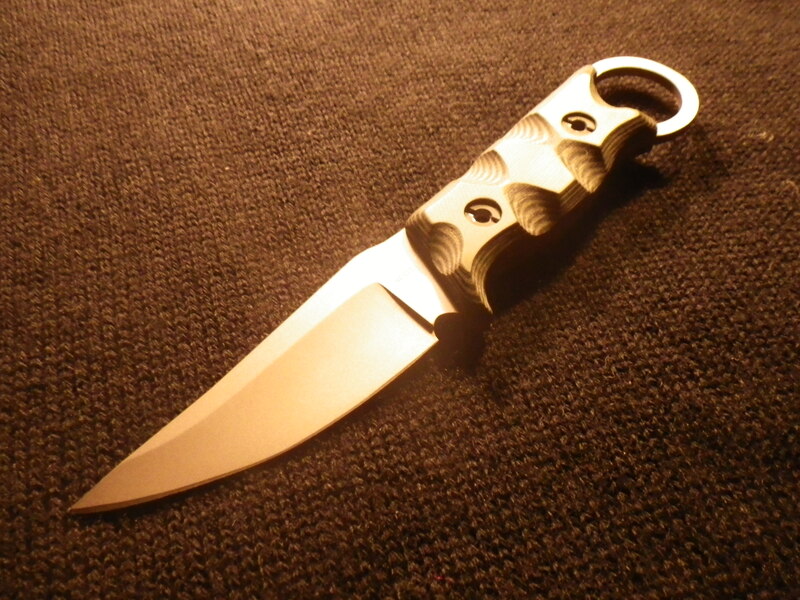 Handles are secured using stainless chain ring bolts, and are offered with multiple colorways of hand-contoured G10 and Canvas Micarta for a dependable, secure grip in all conditions. 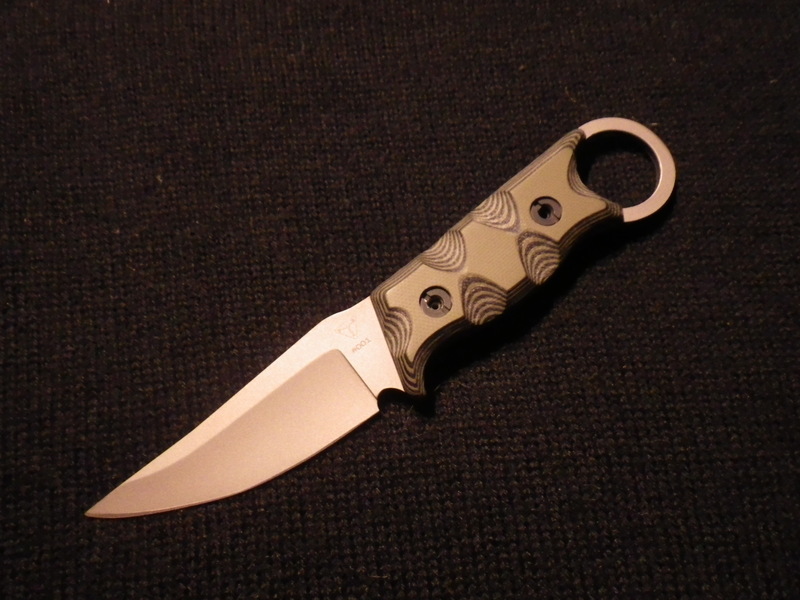 Finally, the blades are laser engraved with the D-Rmor Gear touchmark, and individually serial numbered, then coated with black PVD, Nickel Boron, Titanium Nitride, or Melonite for several lifetimes worth of extreme use. An optional Kydex retention sheath is available in either black or FDE. Depending on options, the D-Rmor Gear EDK-1A will be offered for between $369-$399 but the first ten knives will be available at a special price. 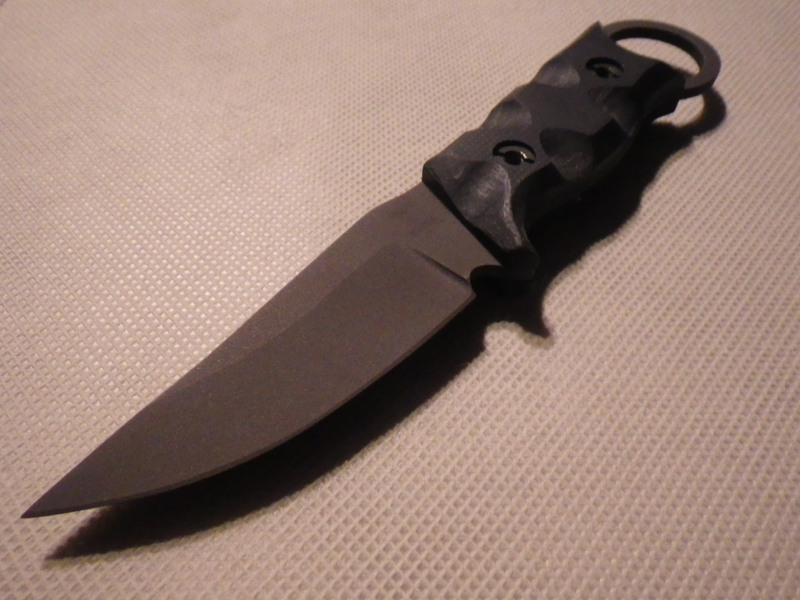 Please contact D-Rmor Gear today to reserve your blade, limit of one per household. Copyright 2014-2017 D-Rmor Gear. All trademarks, copyrights, and other intellectual property rights and material contained on this website are exclusively owned and controlled by the Members; no material may be used or redistributed without express written consent. All rights expressly and explicitly reserved.